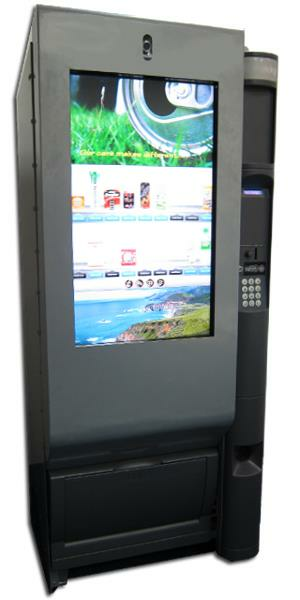 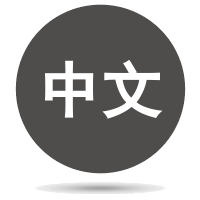 Please go to Machine Design Reference for the design reference of new smart vending machine. 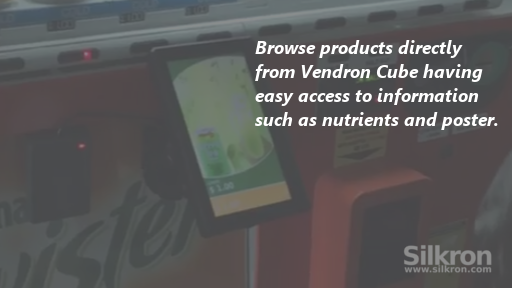 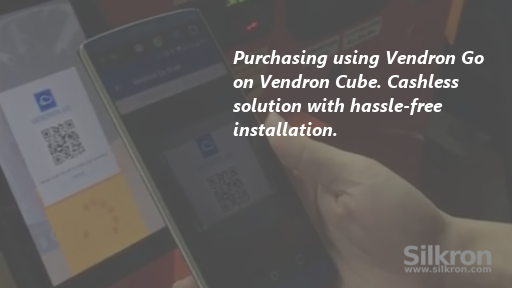 Silkron's innovative and patent-pending retrofit solution, known as Vendron Cube for retrofit on conventional vending machine to enable with smart vending features. 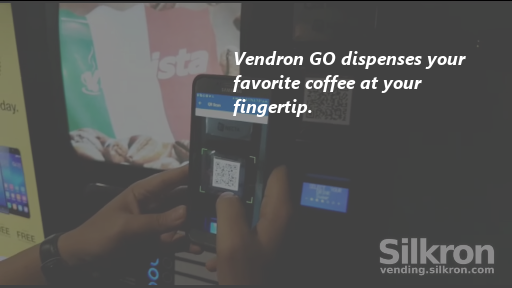 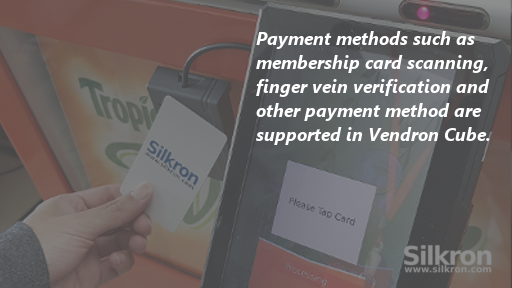 Silkron's newly launched mobile app, Vendron GO dispenses your favorite coffee at your fingertip. 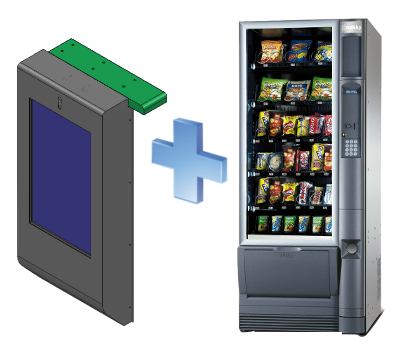 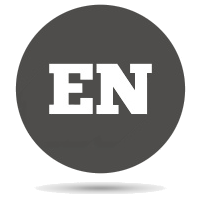 Please get in touch with us to know more how our Vendron solutions can assist you in retrofitting your existing vending machines to smart vending machines.